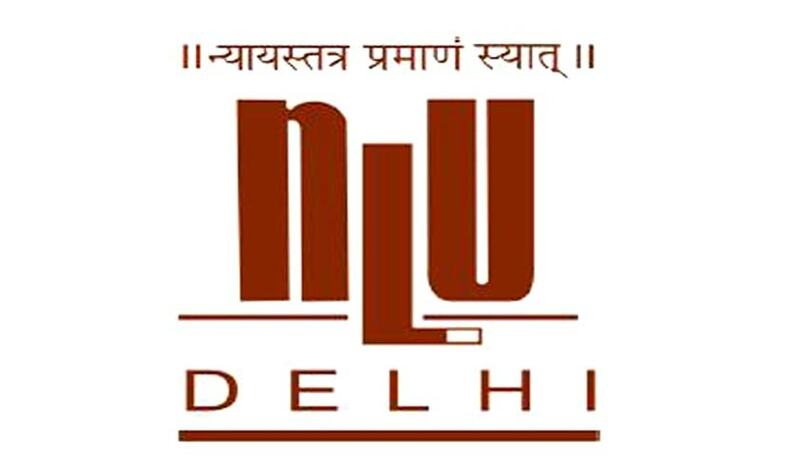 National Law University Delhi is seeking to engage, on a purely contractual basis, a Communications Manager initially for a year. The contract will be extendable based on the performance of the candidate and requirement of university. Any adhoc assignment on the discretion of university administration on need basis. Qualifications: Candidates holding graduate or post-graduate degree in journalism, law, management, or English, with demonstrable interest in creative writing, are encouraged to apply. Candidates with experience in law publications may be given preference. Candidates should have excellent written and oral communication skills. The candidate should have efficiency in using various basic/advanced computer software programme. Those candidates who possess basic research skills and are adept in using various online tools for assisting in various research projects would be preferred. Compensation: A consolidated salary of Rs. 35,000/- per month (all inclusive) will be provided to the incumbent. A statement of purpose (SoP), explaining your interest in working with NLU Delhi (maximum 800 words). The SoP should clearly indicate how your educational/work experiences can add value to the tasks specifically mentioned in this advertisement. be unable to cover the costs for attending the interview.